There are some amazing books coming out in May - I just about narrowed it down to 10 I'm particularly looking forward to! 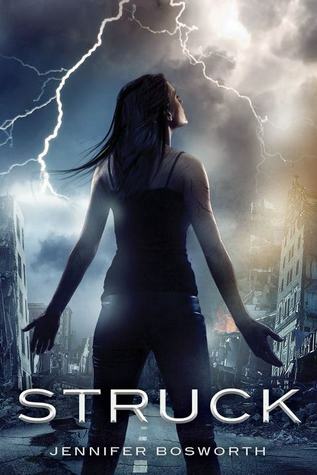 Welcome Caller This Is Chloe by Shelley Coriell – Bright and breezy writing style coupled with sensitive handling of some serious issues (including the effect of Parkinson’s disease on a sufferer’s family) and a fab central character make this a huge recommendation. 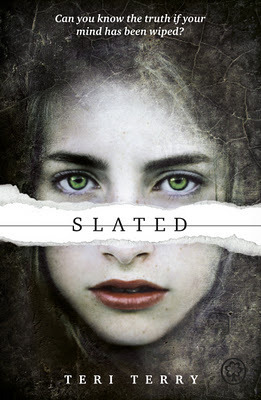 This is one of my top 3 YA contemporary releases so far this year. 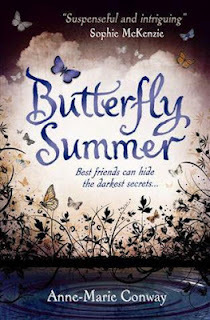 Butterfly Summer by Anne-Marie Conway – I’ve read this one but the review’s not up until Monday! I’m also worried about giving stuff away so even when the review is up I’m not convinced it’s that illuminating. All I’ll say, though, is it’s a definite recommendation due to Conway’s really strong characters and great writing style. Wentworth Hall by Abby Grahame – This appears to be being billed as ‘Gossip Girl meets Downton Abbey’. What more can you want? Slated by Teri Terry – Every time I decide I’m fed up of dystopia, something drags me back in. The concept of a society who deal with teenage criminals by wiping their minds and personalities sounds chilling and there’s a bunch of great reviews of this one. 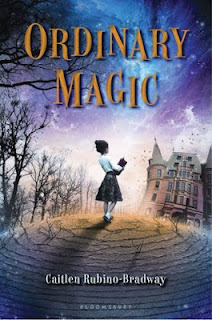 Ordinary Magic by Caitlen Rubino-Broadway – I’m trying to read more MG, and this sounds amazing! Story of a world where nearly everyone can use magic, focusing on a girl called Abby who’s one of the few who can’t – an ‘Ord’. Struck by Jennifer Bosworth - If the idea of a lightning addict who has two cults fighting over her isn’t enough by itself to make you want to read this one, check out the amazing trailer! 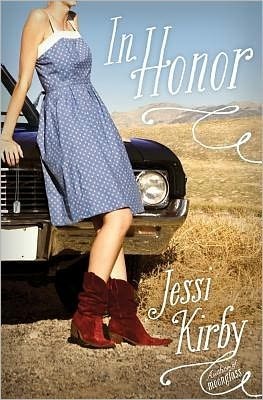 In Honor by Jessi Kirby – Girl receives a last letter from her brother, a Marine, three days after learning of his death. Letter contains tickets to a concert to see his celebrity crush and a joking request that she tells the star he loves her. She sets off to grant his last wish, with help from his best friend – who’s her polar opposite. I don’t know about you, but I’m welling up just reading the plot summary. I previewed this in a WOW a few months ago and there was tons of interest. Hope it’s as good as it looks! Heart-Shaped Bruise by Tanya Byrne - Again, I've read this and will be reviewing soon. In Emily Koll, a gangster's daughter who's awaiting trial for taking revenge on the girl who stabbed her father, Byrne has created an incredible narrator. I actually liked her despite everything - I'm not holding her up as a role model, admittedly, but her behaviour is almost understandable. 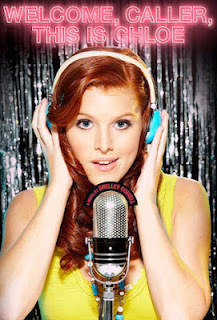 Interview coming with Tanya on Friday, by the way! 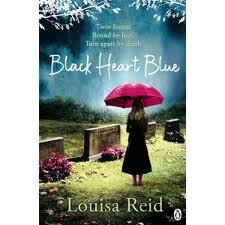 Black Heart Blue by Louisa Reid - Stunning debut is exceptionally difficult to read, dealing with a girl who has Treacher Collins Syndrome grieving over the death of her twin sister. 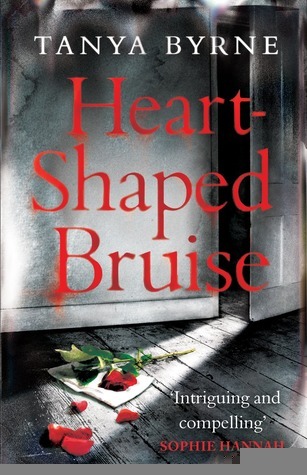 Add in abusive parents and this is one for those with strong stomachs - but it's incredibly well-written and certainly worth reading. 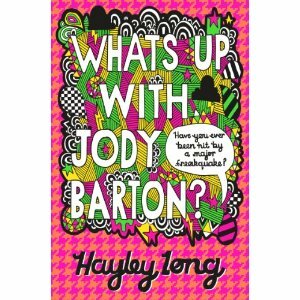 What’s Up With Jody Barton by Hayley Long – It’s Hayley Long, people! You know it’ll be awesome. As much as I loved Lottie Biggs and her friends, this twin sister tale featuring brand new characters sounds like it’ll be brilliant.